College of Commerce representatives, Joshua John Go and Jesselle Saniel, were crowned as this year’s Mr. and Miss Intramurals last September 18. The former is currently a Business Administration student while the latter is a Tourism Management student. “Success doesn’t come from what you do occasionally, it comes from what you do consistently,” wrote Go in his personal profile. Saniel, on her part, emphasized that hardships prepare an ordinary person for an extraordinary destiny. Her new crown included. Their first runners-up were Carl Letner Gelvoria from the College of Engineering and Meryl Katriel Pedroza from the College of Nursing. Donna Belle Ares from the College of Engineering and Michael Dan Galay from the College of ICCT were proclaimed as second runners-up. The Mr. and Miss Intramurals is a pageant among the students from the different colleges of the University of San Jose – Recoletos. It also has another division solely for Junior and Senior High School students. 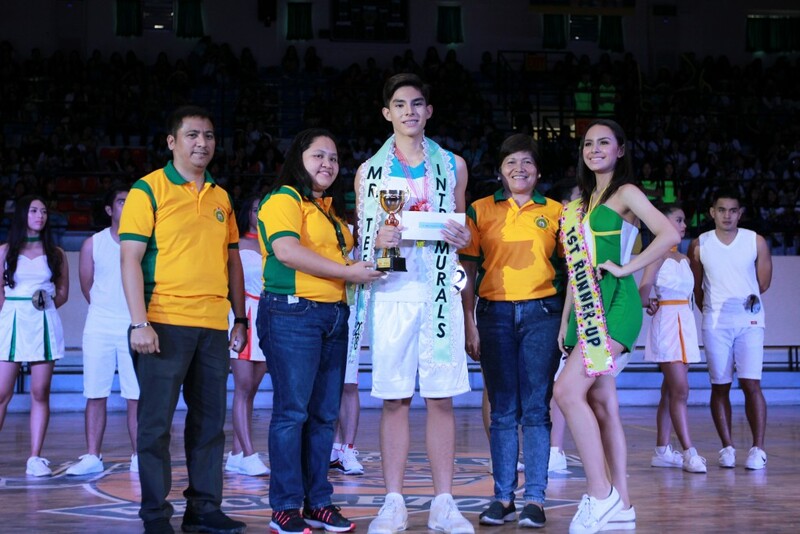 The winners for the said division are dubbed Mr. and Miss Teen Intramurals. This year, Grade 12 student John Paul D. Hanlon won as Mr. Teen Intramurals. Grade 11 student Shawn Raphael O. Barrola was first runner-up while Grade 10 student Lorenz Cromwell U. Anino was second runner-up. 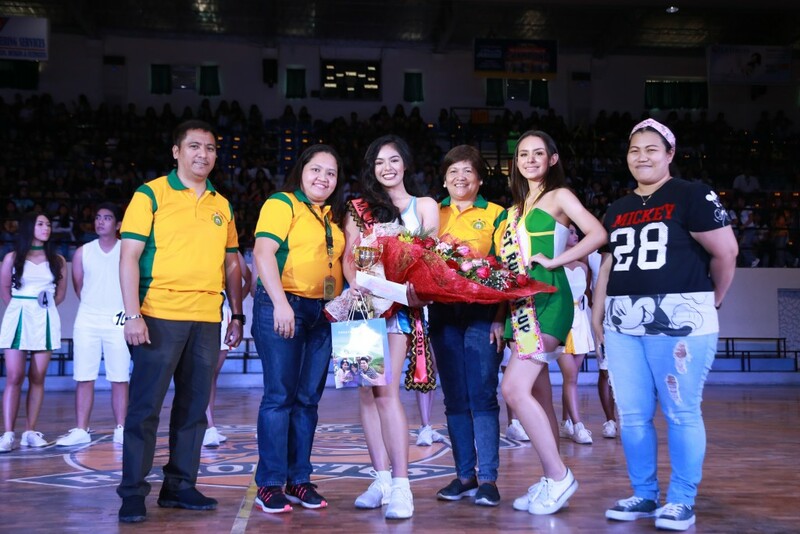 On the other hand, Leianne Andrae O. Adorable was hailed as the Miss Teen Intramurals. Like Hanlon, Adorable is a Grade 12 student. Her first runner-up was Grade 10 student Kay Chauntelle Ruiz while her second runner-up was Grade 9 student Gabriella Keishey S. Calinawan. The grade school students also have their own division for the said sports pageant. The titles coveted were Mr. and Miss Junior Teen. 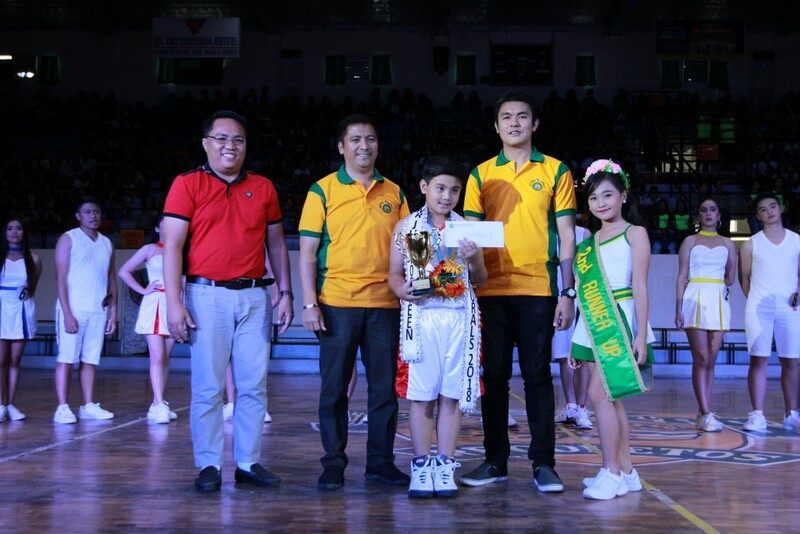 Grade 4 student Zhan Francisco Ramirez won the title for the male category of the said division. From first to third, Ramirez’s runners-up were Grade 5 student Brent B. Mozo, Grade 4 student Zach Gabriel R. Jimenez, and Grade 5 student Rainier John U. Veloso. 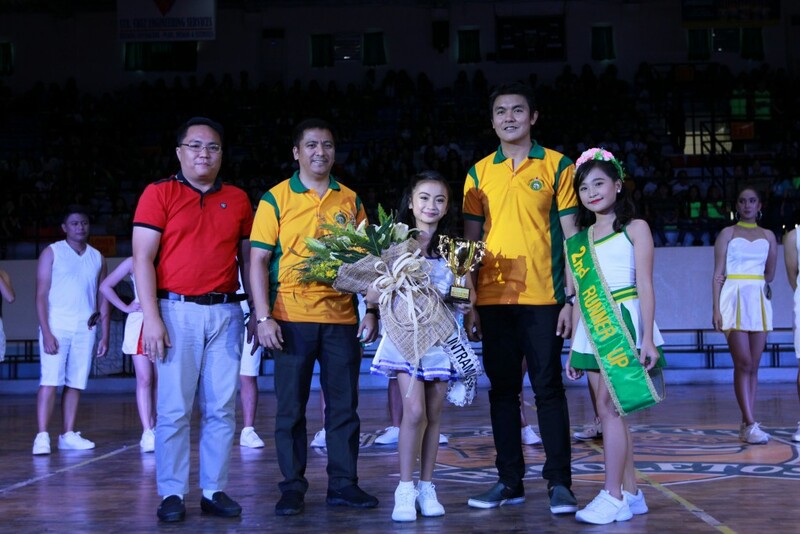 On a girl’s category, Celine Eloise Tan was crowned as Miss Junior Teen Intramurals 2018. Her runners-up from first to third are Sophia Margaret U. Tibon (Grade 5), Ma. Zarrah Eliza T. Nanquil (Grade 4), and Mary Zuileka T. Baclay (Grade 4). Annually, the three pageant divisions highlight the opening celebration of University Days and Intramurals.